These are 45-minute full sessions. You are reserving an hour with the photographer, allowing a little extra time for the unexpected. After you complete your order, please contact a studio representative to schedule your appointment. 336-944-6123 All appointments are scheduled over the phone to ensure accurate appointment availability. Please be sure to include a valid phone number when you check out. 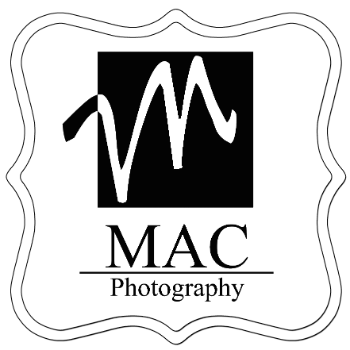 Session fees include the time and talent of the photographer and retouch artists, all studio time, all consultations before the session and one consultation after the session to view and select your images. Sessions include three or fewer subjects, 3 months and older. A $25 per person fee may be added for additional subjects. Not valid for newborns or specialty sessions. Please consult our services menu for other options. Your images will be ready to view approximately two weeks after your session. Your viewing appointment will be scheduled before you leave the studio on the day of the session. Since you will be placing your order at this time, please plan to choose a date when all decision making parties are available to attend the appointment. Orders and reorders placed within 8 weeks of your session date will be guaranteed products and pricing at the time of the session whenever possible. Orders placed after 8 weeks will be subject to product pricing and availability at the time of the order. For more complete details, please contact the studio.